My daughter is a quintessential second child: in a hurry to go places---in every sense. I can vividly recall eating lunch with two friends and their children when Sienna was 4 months old. She wriggled in my lap, reaching for the irresistible morsels on my plate as I held her in my lap and restricted her reach. I was answering a question from my friend, H, and was mid-sentence... when my small and determined infant reached out onto the table quite suddenly, like a cobra when it strikes, successfully grabbing a noodle from my alfredo fettuccine and bringing it immediately to her mouth. Sweet victory. She had been trying to get her hands on food for weeks by this time. At this point, I was stunned. But I couldn't help but giggle and admire her tenacity and determination. I decided to finally concede to her wishes: from that moment on, Sienna ate each and every thing she could get her little fingers on. It was clear to me even on that first day with her at the hospital that she was her own person and she makes her own rules. A fact that proves itself each and every day. With a strong personality, she clashes often with her older brother, Everest. But nothing is as sweet and moving as watching them share an affectionate moment together, spontaneously holding hands, having a conversation in baby babble, or cuddling with one another. My two toddlers, now nearly 5 and 2 respectively, have many things in common---including the diaper brand they wear: Huggies®! Thanks to their unbeatable design, diaper blowouts have not been a common experience for us (in fact, it's happened only once in 3 years). One of the valuable lessons that children offer to us is their ability to enjoy the little things. With their imagination, they are able to accomplish so much with little or nothing. Errands are an unfortunate reality of adult life, and in our household I try to manage them all throughout the work week so that we can focus exclusively on family time for the weekends. Not an easy task, especially with two toddlers in tow. But they constantly remind me of how much fun we can have together even during tasks that we consider mundane, if we take the opportunity when we see it. Take boxes for example: my toddlers have used our Huggies boxes as rocket ships, cars, castles, ships, trains, houses, and so much more! Their enjoyment out of repurposing the boxes we buy our Huggies in from Sam's Club have been a vehicle for their imaginative play, and as such, they get excited when it's time to pick up more diapers and Pull-Ups! 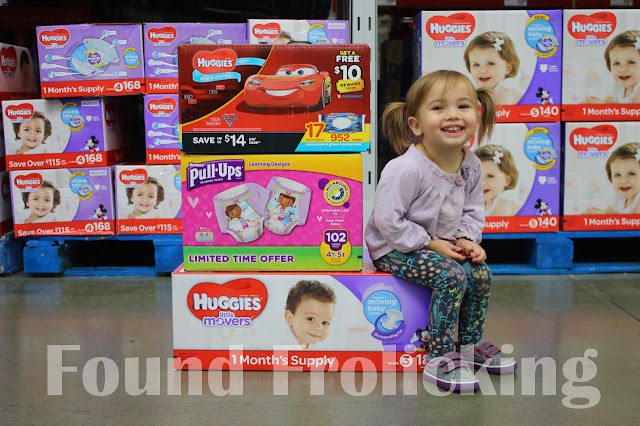 For a limited time you can save on your Huggies essentials at Sam's Club. You will receive $10 off a purchase of two select Huggies diapers, wipes, and Pull-Ups---or $18 off three or more. Talk about bundles of joy! This offer ends soon and you don't want to miss it. 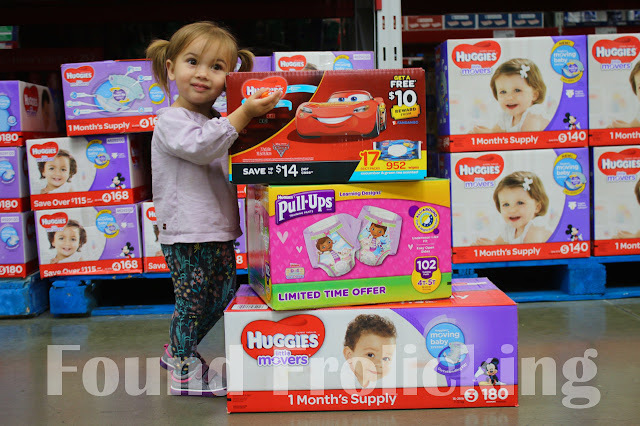 Look for a wide range of Huggies products at your local Sam's Club! I can swear by those Huggies wipes. Nothing compared to its tissue-like texture. And moreover they last long cz you have to use few. I think Huggies wipes are the best. I know lots of moms who use them. We've been out of diapers for a while but still carry Huggies wipes in our vehicles. They are perfect for cleaning up all kids of messes!! Stocking up on diapers is always a good thing. Who wants to ever run out of diapers. I am all about stocking up and buying in bulk, especially diapers. 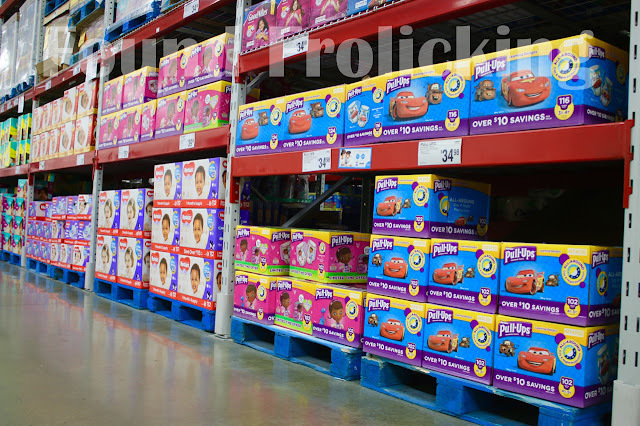 I often buy huge boxes of diapers for my kiddo from Sam's Club. The only brand of wipes my mom will buy is the Huggies wipes. She swears by them. Huggies products are great. I used them 24 years ago for my daughter. 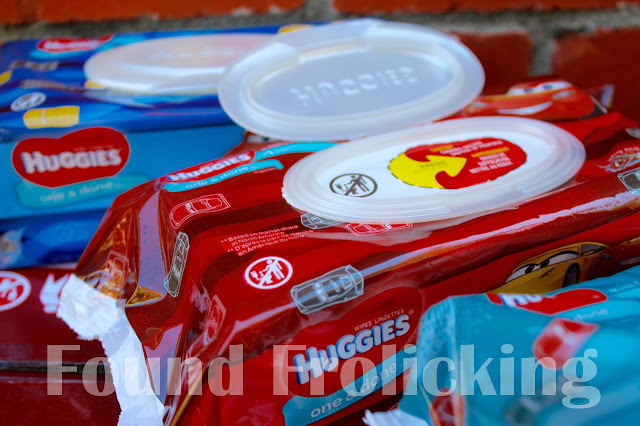 Huggies is one of our favorite brands because it brings comfort and budget-friendly. I also recommend Huggies to my friends. 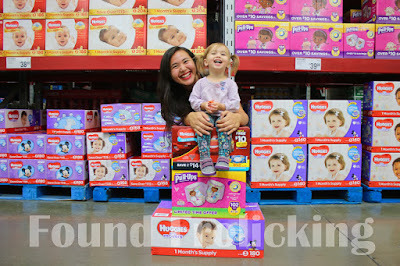 Huggies has been part of our home for many years and I see the good result and its effectiveness. $10 off is such a good deal. I remember my son growing up with Huggies. I am a big fan of their wipes. Your kiddos are so cute! 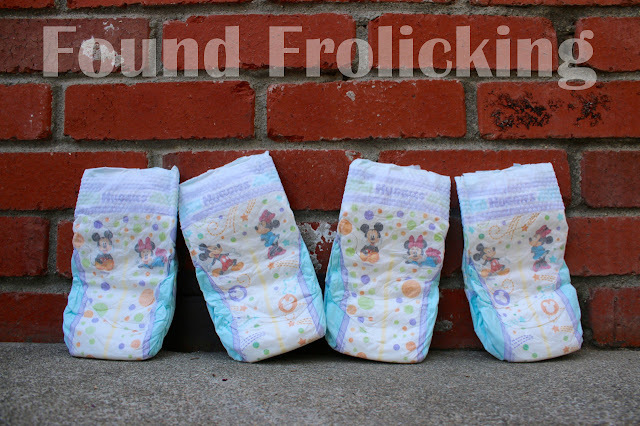 This is a great deal for diapers. Always bought ours in bulk too because you go through so many. That is such a cute pic on the stack of diapers! And yay for diaper deals - diapers are so expensive! I had 2 of my 3 in diapers at the same time, and it killed my bank account.